Efficiency Have your fun and fuel economy, too. 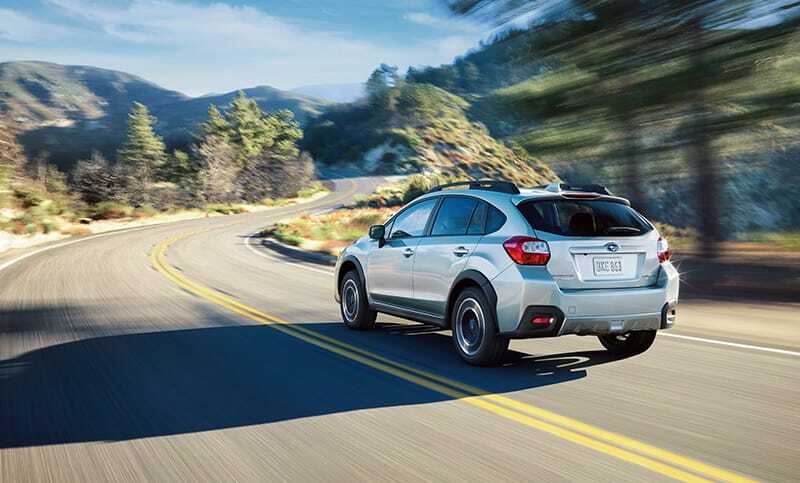 The Crosstrek 2.0i achieves up to 33 highway MPG1 with standard Subaru Symmetrical All-Wheel Drive. Crosstrek 2.0i Limited in Ice Silver Metallic with optional equipment. 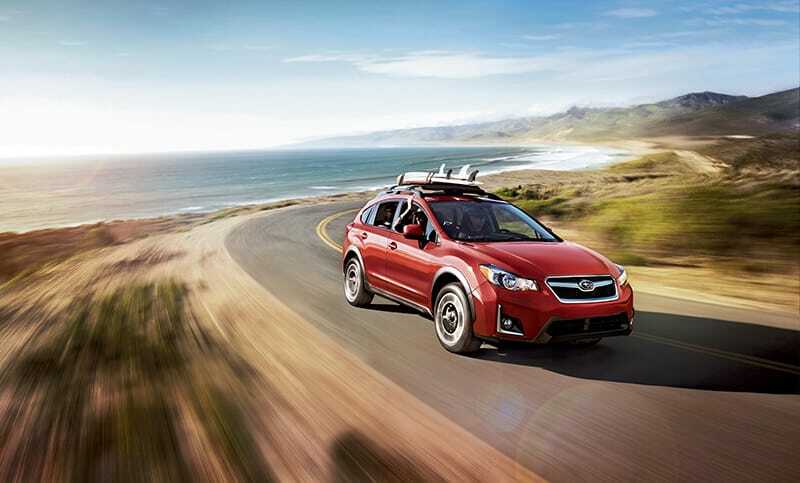 Engine Every Crosstrek is built for high capability and low environmental impact. 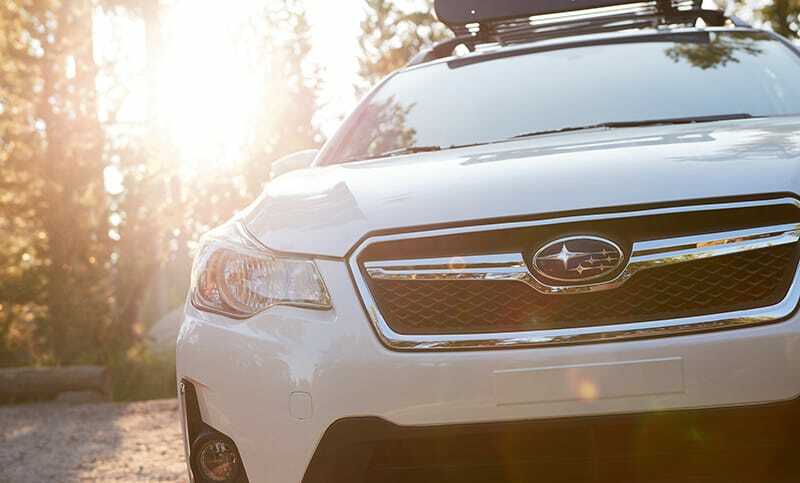 Every Crosstrek 2.0i is Partial Zero Emission Vehicle (PZEV)8 rated, making it of the cleanest crossovers on the road. Rest assured that as you seek blue skies ahead, you’re also helping to preserve them for everyone who follows. Crosstrek 2.0i Limited in Crystal White Pearl with optional equipment. 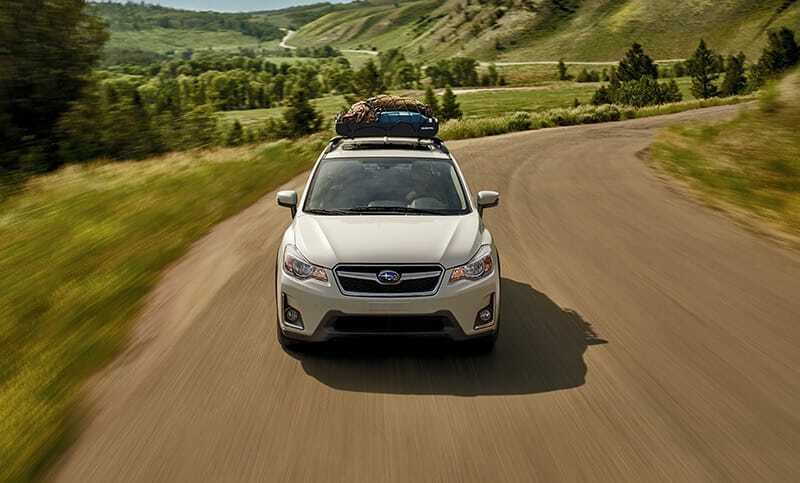 Transmissions The chain-driven, low-maintenance Lineartronic® CVT smoothly gets the most from your Crosstrek. Rather than shifting through fixed gear ratios, it continuously adjusts to the engine’s demands, maintaining optimal engine speeds to ensure maximum efficiency. For those who crave a more hands-on driving experience, there’s also an available 5-speed manual transmission. Range A lot can happen in 500 miles7, especially in a crossover this capable. Since the Crosstrek earns up to 33 highway MPG1, you won’t have to fill it up often and you’ll have a lot of options on a full tank. Crosstrek 2.0i Premium in Venetian Red Pearl with optional and aftermarket equipment.